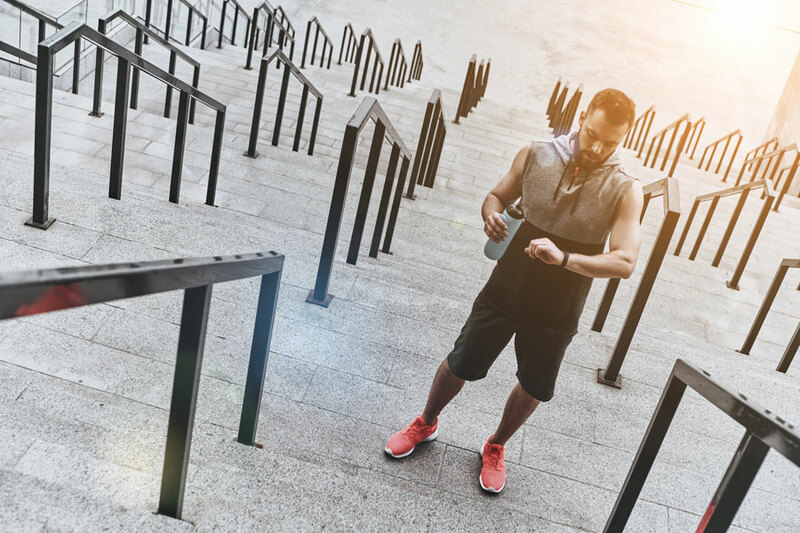 Data like active minutes, calories burned and sleep quality can help you meet your health and wellness goals, and the best fitness trackers capture that data. 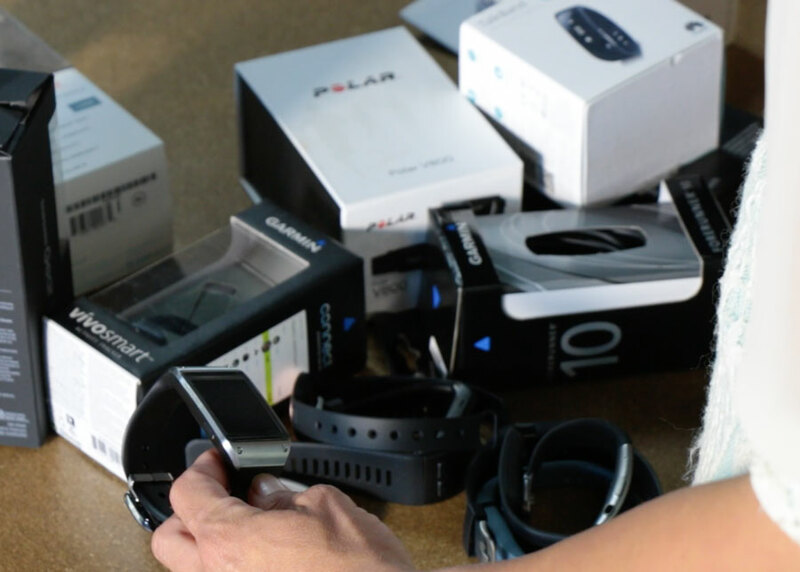 Active Junky tested popular activity trackers from top brands to help you choose the best for you. The love of being active is a main motivator for most people who hit the gym, the field or the trail. That runner’s high, pushing through a wall, or beating a personal best can be enough. But other reasons to get your heart racing come from the health benefits of exercise. For those interested in tracking progress – whether training for a marathon, watching weight management, or just because you’re a data junky as well as an Active Junky – fitness trackers are a great way to monitor your work and your progress by keeping track of your daily steps, distance covered, active minutes, sleep quality and calorie input and output. Active Junky chose some of the top fitness trackers on the market from brands like Fitbit and Garmin to put to the test to evaluate accuracy, features and design to help you find the best fitness tracker for your activity level and personal ascetics. To test each fitness tracker, we took to the streets, trails and gym, wore them sitting around, walking through town and while sleeping. 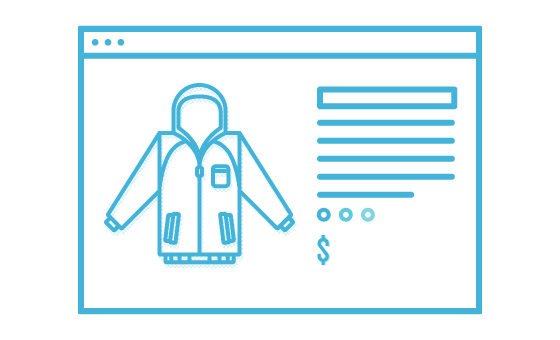 Wearing several at the same time – while attracting some curious eyes – allowed for head-to-head comparison, and using separate mobile fitness apps also offered data to compare accuracy. The two main areas of focus for testers were accuracy during activities and during sleep. Activity Testing: Running a mapped trail to confirm distance, testers also used a stop watch to measure active minutes as we as manually calculated burned calories, all to compare against data reported by each fitness tracker. Results also indicated the optimal placement of a wrist fitness tracker: your non-dominant hand as close to the wrist as comfortable. Sleep Monitoring: Many fitness trackers monitor your sleep patterns, though some of these results you should take with a grain of salt. Many devices monitor your wrist motion and make an educated guess about your light, deep, and REM sleep. A few trackers monitor biometrics like heart rate to determine your sleep quality. The best use of sleep monitoring is to look for patterns in your own sleep to help you identify what may be causing those restless nights. Includes correct and consistent reporting of data for daily steps, distance covered, active minutes, sleeping minutes, calories burned, etc. – anything the tracker is supposed to monitor. Hands down the most important attribute. Every fitness tracker we’ve reviewed tracks daily steps, activities, and sleep. Many also track calorie output and allow you to log calorie intake. Some activity trackers offer smartphone features, syncing with your phone to display calls or texts, or even remotely control features on your phone. Some vibrate to let you know when you’ve hit your goal or to remind you to get up and move if you’ve been sedentary for too long. If you’re going to sport a fitness tracker 24/7 on your wrist, the design needs to be not only good looking but also comfortable. Some trackers also have digital screens where you can scroll through some data; however others rely solely on reporting through the app. Most fitness trackers are water resistant and some provide more water proofing down to certain depths. The accompanying app may make or break your continued use of a fitness tracker. The device may be top notch, but if the app is confusing and the collected data difficult read, there’s little point to the sports tracker itself. Certain apps have a social aspect as well, so you can challenge your friends to a little competition and link to other fitness apps like MapMyRun and MyFitnessPal. Many trackers have internal rechargeable batteries. This is a common design, but means you’ll have to take it off to charge it, and the life lasts for only a week or two. Some trackers have watch batteries, which will last for months if not a year before requiring replacement. 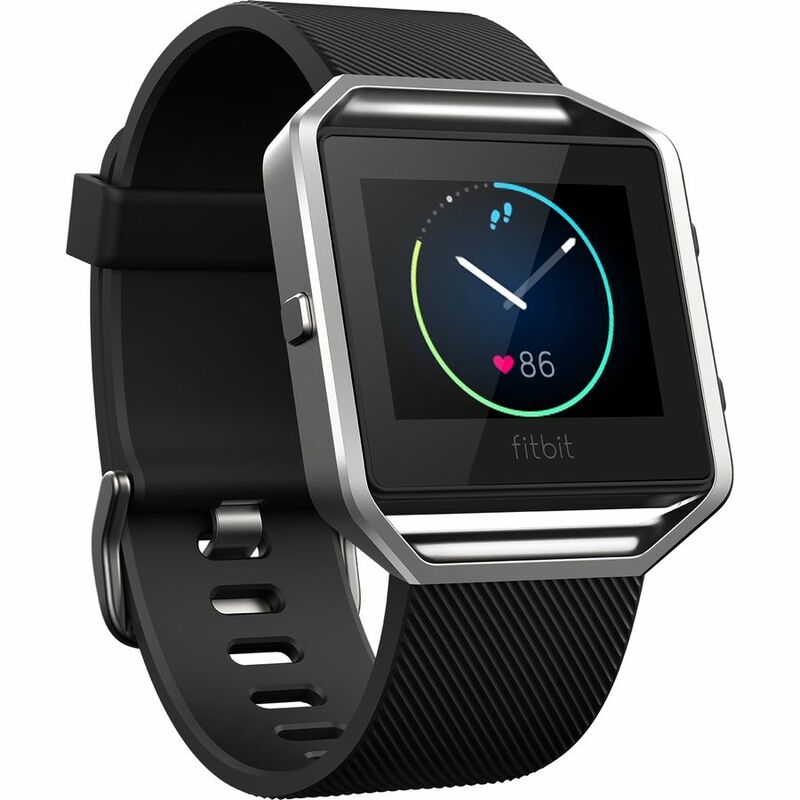 Fitbit quickly became a house-held name for fitness trackers, and for good reasons. 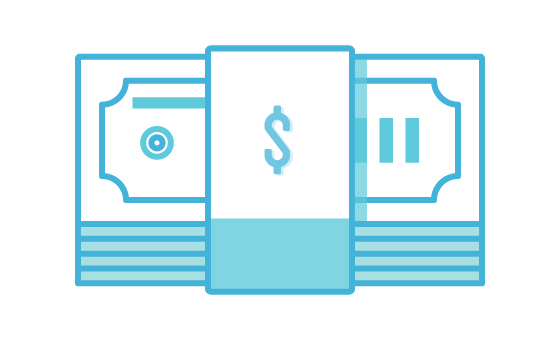 The devices and accompanying app are some of the most intuitive and accurate on the market. 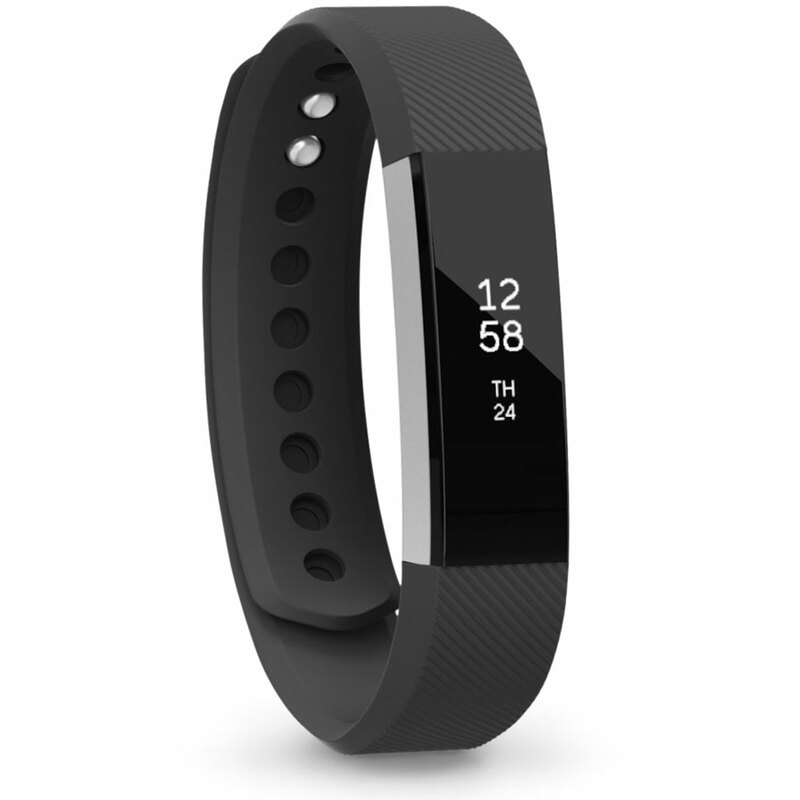 The Fitbit Alta was the most accurate fitness tracker we tested, and its compact size, digital screen and comfortable design make it our Editor’s Pick for all-day wear and activity. The Fitbit app also connects with other health tracking apps you may use, like MapMyRun and MyFitnessPal. Pros: The overall intuitiveness of the device and app makes Fitbit an easy choice, and the accuracy with this tracker is top notch. Cons: This Fitbit activity tracker doesn’t include heartrate monitoring. 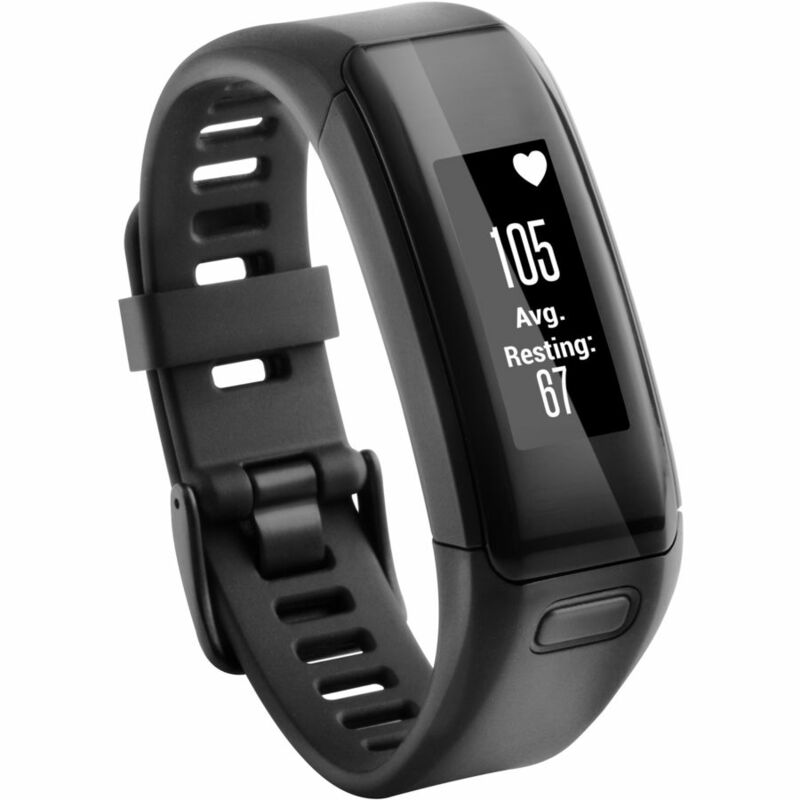 The Garmin Vivosmart HR is not incognito – its purpose on your wrist is very obvious – but that design is slim and streamlined, and the digital face is more advanced and displays more information and data than many other fitness trackers we reviewed. The typical information you’d expect is there, distance, heart rate, calories, steps, floors, and it also syncs with your phone to scroll full texts, phone calls, social media and calendar alerts. 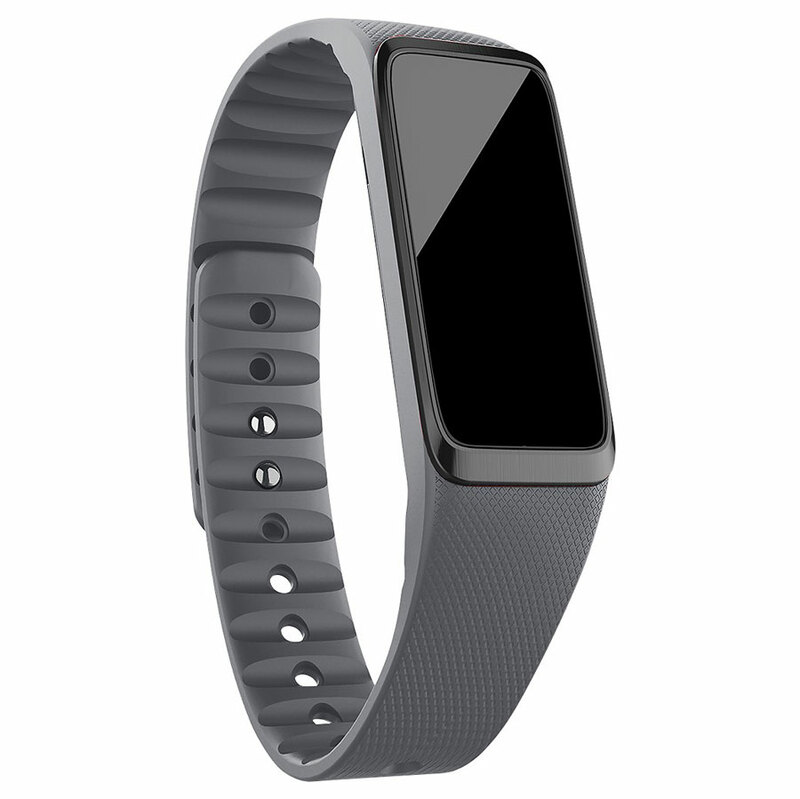 This Garmin fitness tracker is full of useful features, including GPS tracking that many others do not have, making it our choice for best GPS fitness tracker. Pros: GPS tracking makes for more accurate distance and elevation data as well as mapping your activity. This Garmin tracker is waterproof and suitable for swimming, diving and even snorkeling. Cons: The heartrate monitor can be finicky if not firmly against your wrist. Tester Comment: “The Vivosmart HR device could tell when I was running and kept track, even when my phone died, and having the display indicate metrics like distance and heart rate is great! I can also get notifications from my phone and control my music, which is a neat feature for when my phone is tucked away." 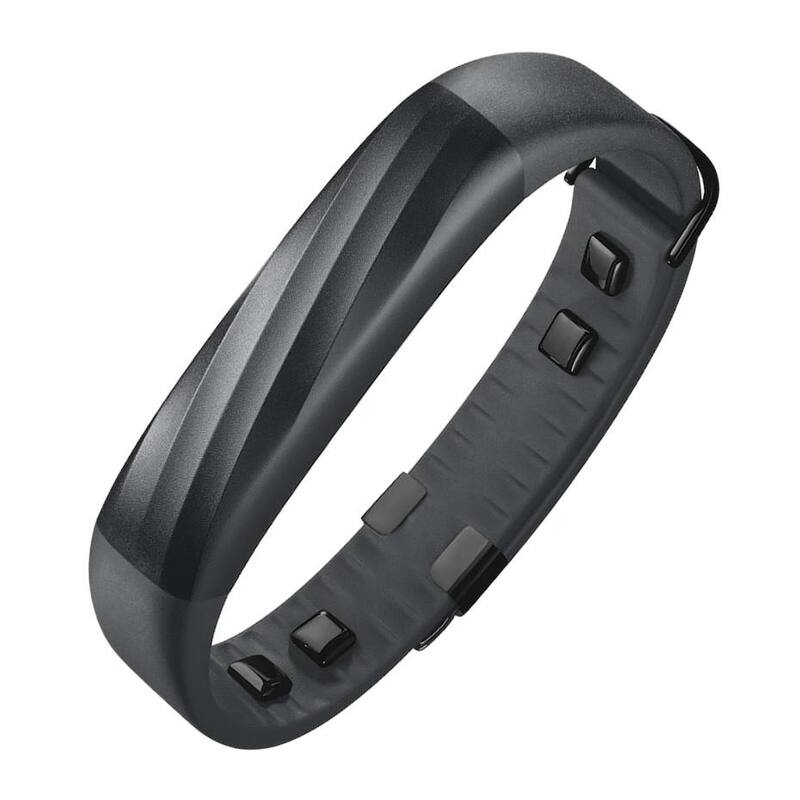 The Jawbone UP3 maybe not look as impressive as other fitness trackers – it doesn’t have a digital screen, for one thing – but its features include both resting and passive heartrate, respiration and even sweat levels tracking, along with the basics like active time, distance, and calories. With all the metrics it covers, and especially for a sub $50 price tag, the Jawbone UP3 is our pick for best value fitness tracker. 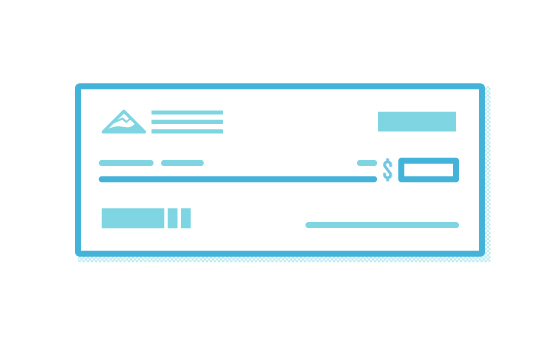 And for American Express Card owners, you can upgrade to the UP4 for Amex Payments payments from your wrist. The rest of the features between the UP3 and UP4 are the same. 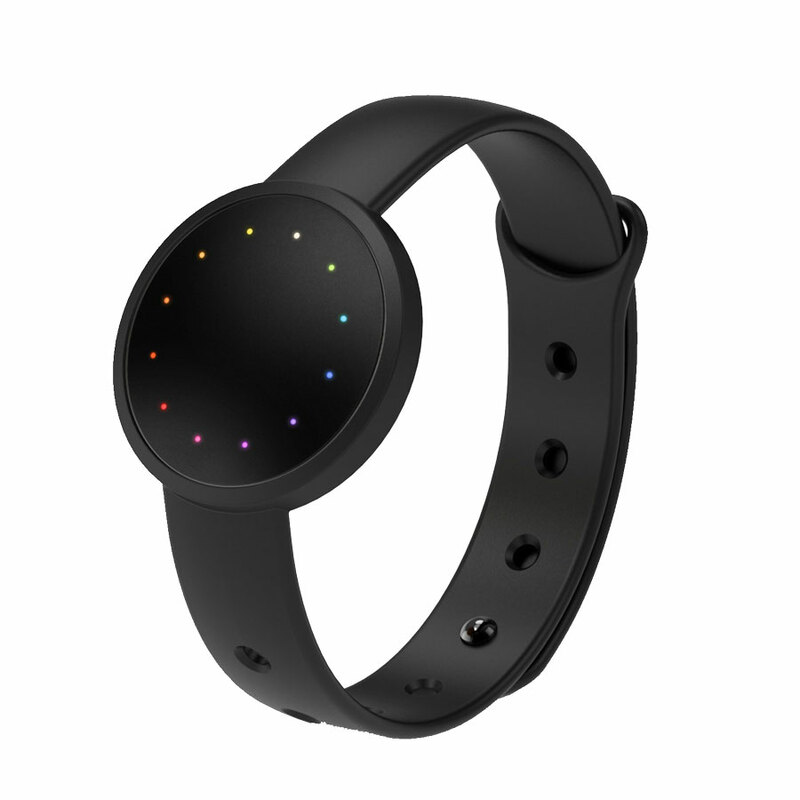 Pros: Continuous biometrics reading aim at helping you improve your heart’s health as well as provide a more accurate evaluation of your sleep than many other fitness trackers that simply register movement. Cons: No digital display means you have to have your phone handy for data. If you’re looking for a model that doesn’t scream “Fitness Tracker!” when people look at it, the Misfit Shine 2 is a great choice. 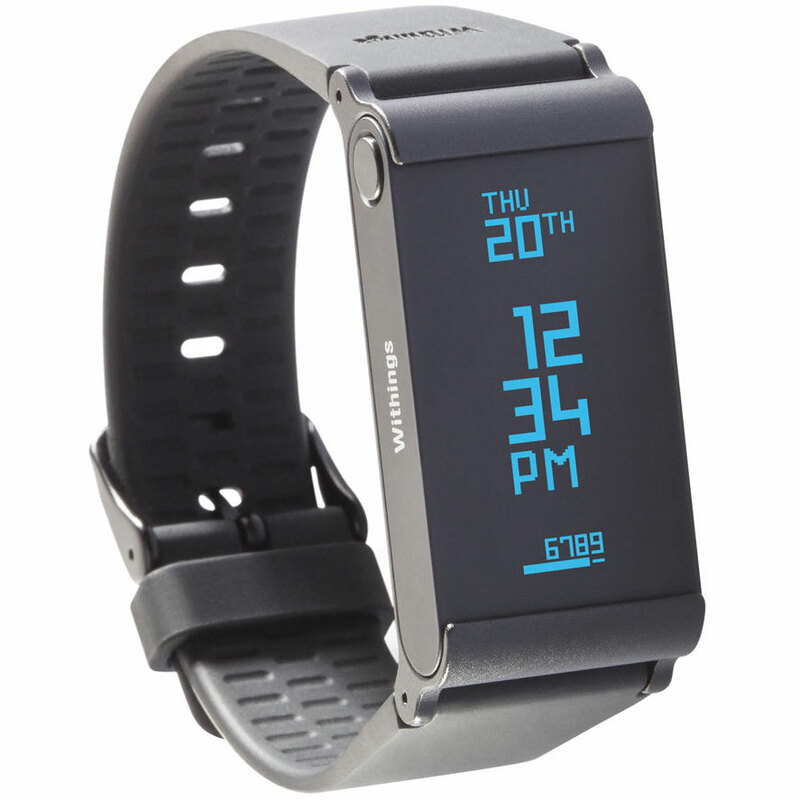 You can choose from face and band combinations and come out with a stylish, watch-like looking activity tracker. It lacks a digital display, but LED lights indicate time and percentage completed toward daily goals. Also like a watch, it’s lightweight, comfortable and uses a 3-volt coin cell battery that provides four to six months of battery life. The Shine 2 also converts to a wearable fitness tracker with the Halo Necklace so you can sport it around your neck. It’s also water resistant up to 50 meters, so you can take it to the lake or swimming pool without worry. 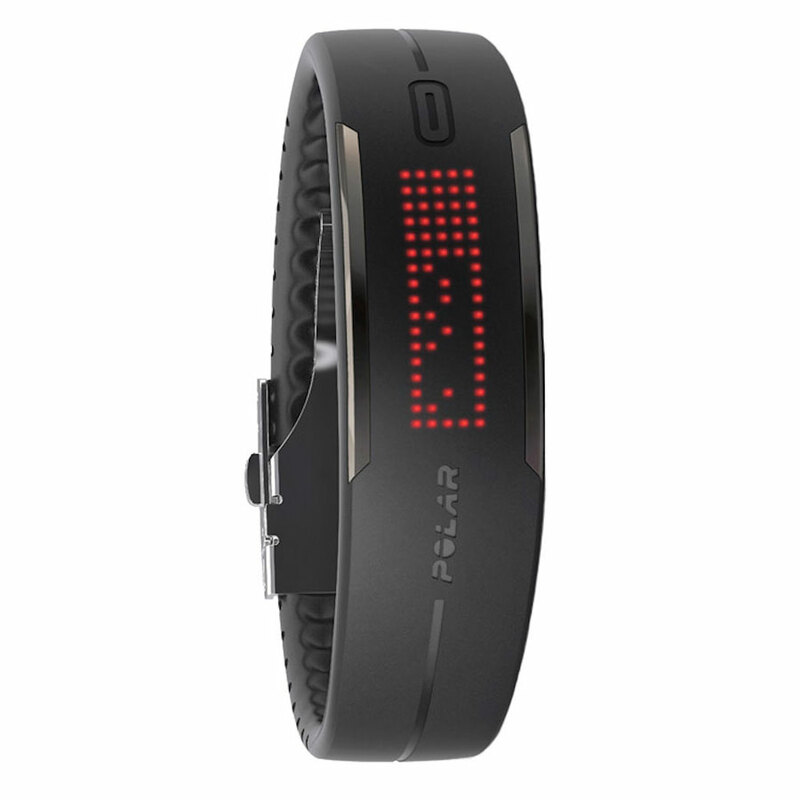 Pros: Wearable and waterproof, this fitness tracker is versatile and good looking. 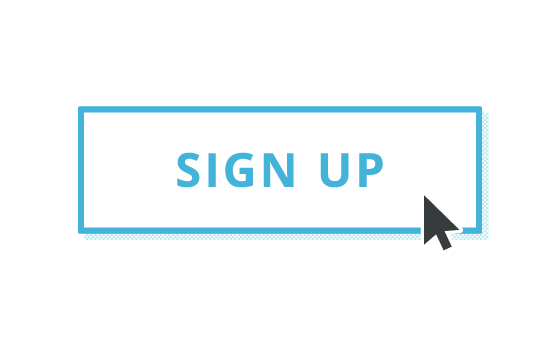 Cons: The LED lights provide the time and your progress, but without a digital face, you can’t get any specific data directly from the device. It addition to Fitbit’s traditional fitness trackers, they also jump in the game with fitness watches, including the Blaze. 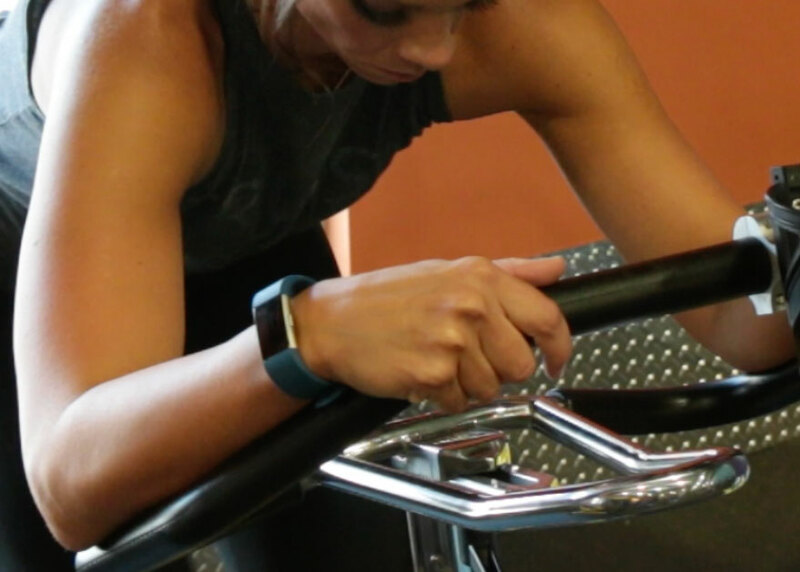 Providing a large digital screen and packed with more features than many simple activity trackers, the Blaze offers on-screen workouts and smartphone notifications. The design is not subtle, and some may find it doesn’t fit their ascetics, but it is less bulky than some other smartwatches and fitness trackers on the market. You can choose from several different bands to customize the look, including a metal band for a more traditional watch look, though it will make the device heavier. Pros: On-screen workouts from FitStar walk you through workouts like “7 Minute Workout” and “10 Minute Abs,” and more workouts are available for purchase. The battery lasts for about five days, which is a decent charge for a tracker with as many features and large digital screen. Cons: The Blaze doesn’t have GPS, so some of our run data was less accurate than with other trackers. Testers also noted that the charging cradle was a hassle, but you won’t have to charge it too frequently. The Withings Pulse O2 is a wearable fitness tracker with a different look and design to it with its removable base that allows for multiple wearing options: strap it on your wrist, clip it to your belt or even slip it into your pocket. It tracks the basics, and adds in elevation, heart rate monitoring, and estimates SpO2 levels (how much oxygen you have in your blood). One issue to note is that you have to remove the device from the band to read your heartrate and oxygen, which is not easily done during a workout. Testers also noted that the screen is difficult to read in the sunlight. This Withings fitness tracker holds a charge for close to two weeks, longer than many others that last around five days. Pros: Biometric readings monitor heart rate and oxygen so can ensure you’re within fitness goals plus overall accuracy. Cons: Having to stop and remove the device to utilize biometric readings. As Striiv taglines Fusion “Activity Tracker + Smartwatch,” which is fairly accurate relative to other trackers that claim the same, but it is lacking features that true smartwatches include, like responding to notifications. It has one of our favorite touchscreens and digital faces of fitness trackers we reviewed: The device tracks and displays the typical steps, distance, calories, active minutes and sleep, and by syncing with your smartphone you can view reminders, notifications, alarms and control your music. The main feature missing from this tracker is heartrate monitoring, which is available in the Fusion Bio for a bit higher price point. This Striiv fitness tracker comes with three bands – black, blue and red – so you can swap out the color to match your outfit. Pros: The well-designed touchscreen allows you to quickly view and scroll through your daily activity stats. By syncing with your phone you can receive notifications and control your music. Cons: Its charge only lasts about five days, and that may be shorter if you’re utilizing all the features. The Polar Loop 2 has a smooth design and a digital display face that all but disappears when not lit, which makes it look less obviously like a fitness tracker and more like a simple bracelet. And as one of the few waterproof fitness trackers in our review (resistant up to 20 meters), there’s no worries about jumping in the lake or river with it on. An 8-day battery life is longer than most rechargeable options, and charges via USB when needed. One annoyance was adjusting the size of the band: you have to remove the clasp and cut sections off the band itself, which is a very permanent sizing choice. But testers found the device comfortable. Pros: It is a comfortable and sleek tracker that was accurate with some tracking, such as distance and calories burned, but less accurate in some testing situations. Cons: Activity tracking didn’t seem as accurate as when tracking specific minutes, and sizing the band is a hassle.